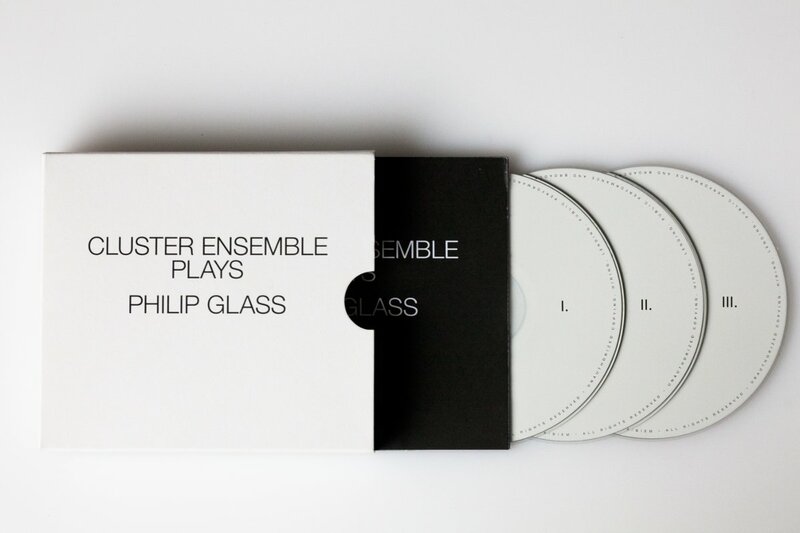 "The Cluster ensemble tackles some of Philip Glass's iconic early works, playing them more crisply and clearly than perhaps any other recording in history." Video teaser from a performance built up in cooperation with one of the most remarkable dance groups in Slovakia – Dance Theatre Banská Bystrica. Music in Similar Motion – an exceptional piece by Philip Glass. Recorded in June 2015 at Banská Bystrica. The project “Similar Motion” gets its name from one of Philip Glass’s piece from his minimalist period. It comprises the works Two Pages (1968), Music in Fifths (1969), Music in Contrary Motion (1969) and Music in Similar Motion (1969). Glass’s compositional ideas from this time led to his opera Einstein on the Beach (1976). The intense collaboration between Ivan Šiller and Fero Király influenced also the instrumentation used in this project which is quite unique. All of the pieces are performed on electric organs. It is also worth noting that only open-source software is used to produce the sound, the quality of which was acknowledged also by foreign reviewers of the album Cluster ensemble Plays Philip Glass. Orange Mountain Music is pleased to present a vital new 3CD collection of recordings by Cluster ensemble of early music by Philip Glass produced in collaboration with Hevhetia Records. Beginning in 2013, Cluster ensemble began to dedicate itself to the early music of Philip Glass culminating in a 2015 performance of Glass’s iconic Music with Changing Parts with Philip Glass in attendance. This 3CD set surveys a vast amount of Glass’s early work including: Two Pages (1968), Music in Fifths (1969), Music in Contrary Motion (1969), Music in Similar Motion (1969) and Music with Changing Parts (1970). These fresh interpretations by the fast-rising Cluster ensemble offer the first grand compendium of Glass’s early music in the 21st century, further cementing themselves as the ‘new classics’ of our time now almost fifty years from their composition.